Expect a fresh, modern take on fine-dining with the Celebrity Chef restaurant helmed by famous Dutch Chef Richard van Oostenbrugge. 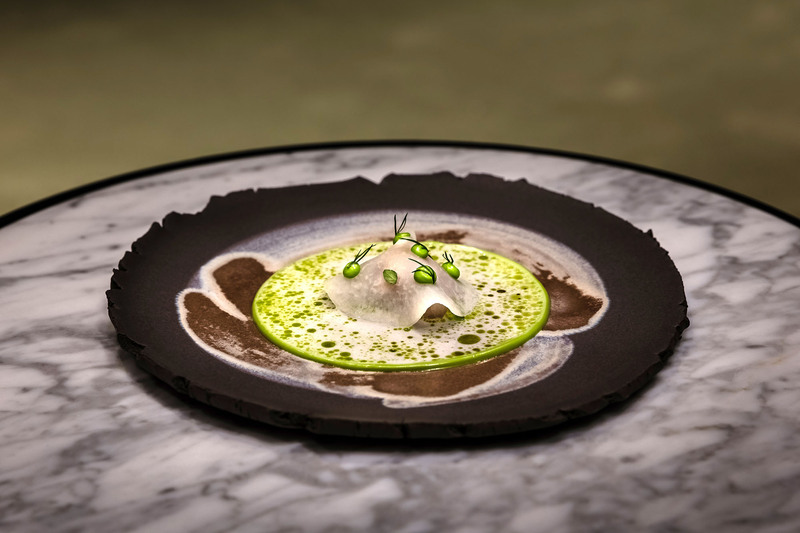 table65, a fitting reference to the familiar country code for Singapore, will pare back the traditional formalities of fine-dining and place the focus on the core flavours of quality ingredients to entice international foodies. Chef van Oostenbrugge’s critically acclaimed contemporary European cuisine with international influences will be literally brought to the forefront amidst an upbeat setting. Guests can expect to enjoy a full view of the culinary action while seated at long chef’s tables surrounding the entire kitchen which dominates the restaurant’s main dining area. 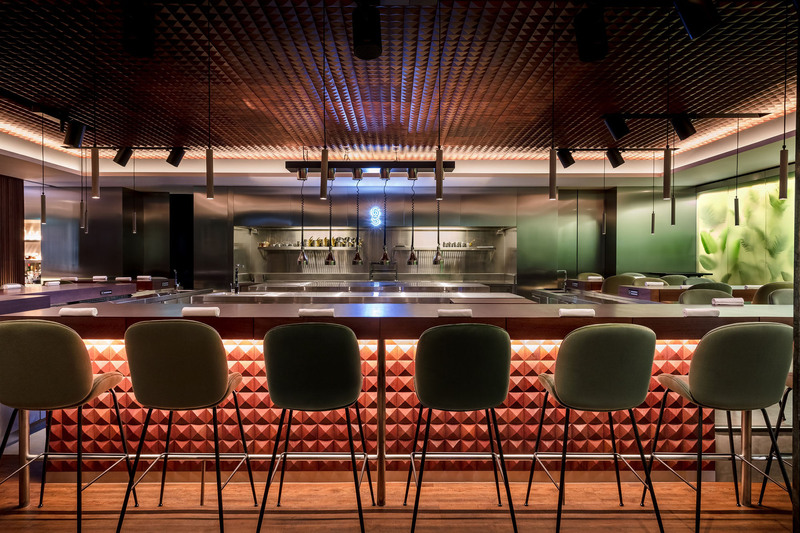 The distinctive restaurant layout reflects the vision for table65’s dining experience, one that is engaging, fun and relaxed where the spotlight is on the food and the chefs at work. 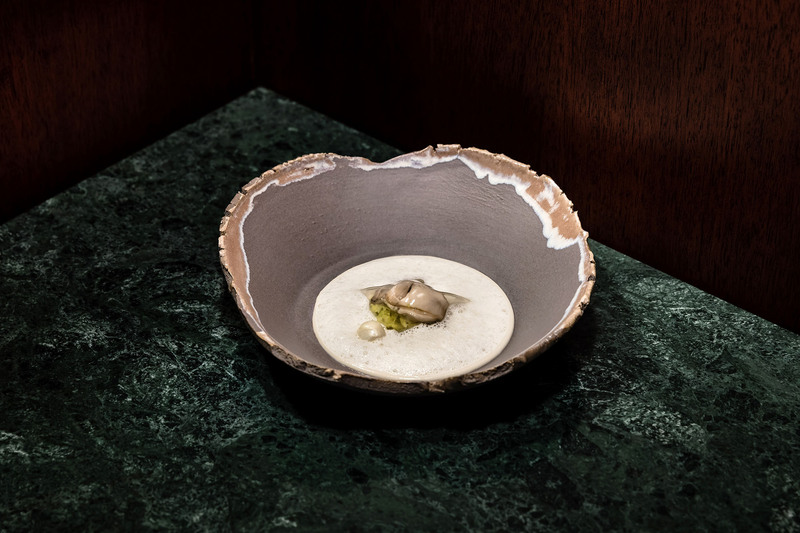 Named by Gault & Millau as the Netherlands’ Chef of the Year in 2014, Chef van Oostenbrugge ran the kitchen of the renowned two Michelin-starred Bord’Eau restaurant in Amsterdam for seven years. He gained a reputation for his command of exacting European cooking techniques and exquisite sensibility in marrying traditional European flavours with influences and ingredients from around the world, including Japanese produce for their clean and light flavours. 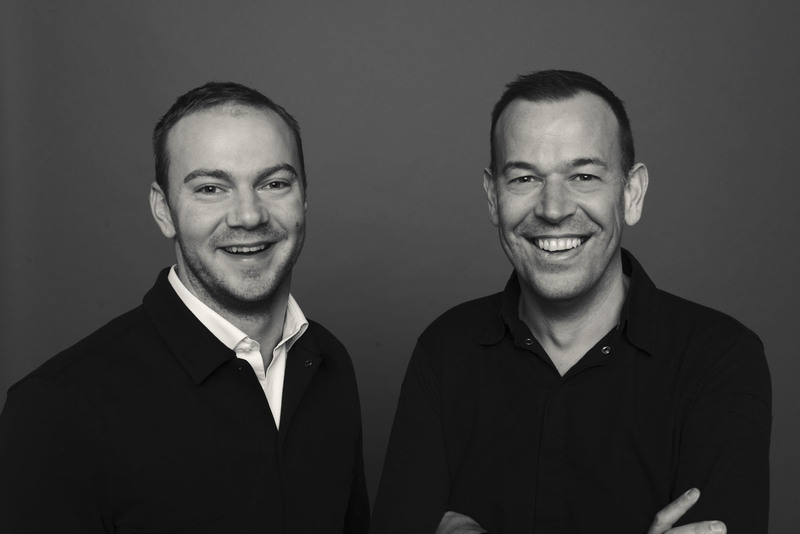 Together with his friend, the talented Thomas Groot whom he has worked together with for years, they opened their dream restaurant, 212 Amsterdam in January 2018. Guided by their shared belief that fine-dining should have “fewer rules, more adventure” or what they call “fine-casual”, 212 is about high quality cuisine minus all avoidable etiquettes, and features one big chef’s table where the chefs cook, interact and entertain the guests as if in a home kitchen. Chef van Oostenbrugge’s remarkable skills are the focus as he strips high-end dining of the unnecessary to create a gastronomic spectacle, concocting outstanding dishes that are full of flavour with delightfully surprising combinations. 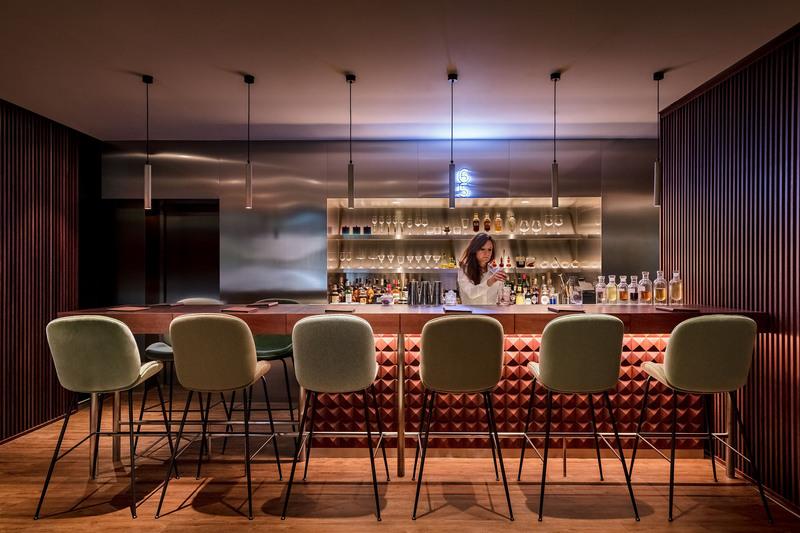 table65 takes inspiration from the dining concept of 212 which has already been heralded as one of the best restaurants in Amsterdam’s exciting restaurant scene. 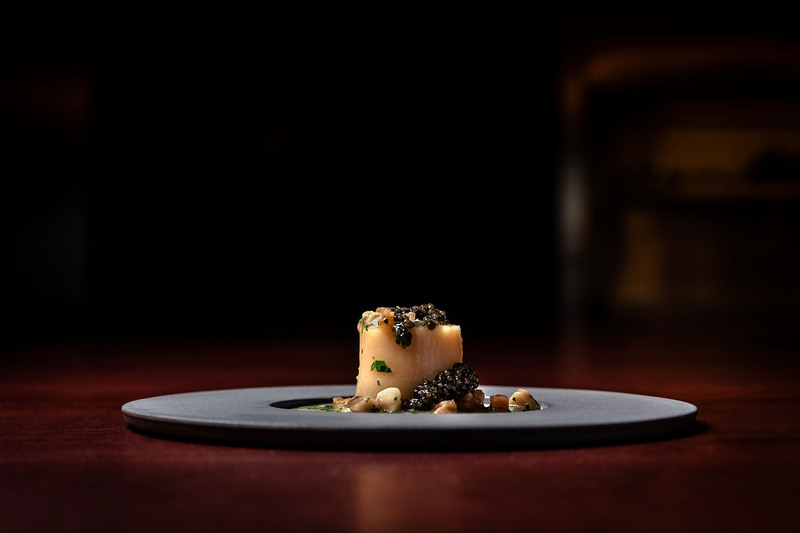 The menu at table65 will showcase contemporary creations that are expertly executed with skilled European techniques in punchy, robust flavours. With a commitment to using local produce as well as Chef van Oostenbrugge’s free-spirited yet clever approach to pairing ingredients in dishes that produce delightfully surprising combinations, one of table65’s signatures will be the ‘Os a Moelle’ Veal tartare with smoked herring, bone marrow and cockles. Other original gastronomic creations to expect at table65 include the Barbecued chicken skin with smoked eel cream and local vegetables; Oyster with hazelnut, briny veloute, braised cabbage and salted lemon pearl; Couscous of basmati rice with Pierre Robert cheese and pistachio oil; and Langoustine poached in duck fat with dashi albufera sauce topped with freshly grated coffee beans. The restaurant will also serve a vegetarian menu with the increasing interest in vegetable-centric dining. The desserts and after-dinner drinks will be as enticing as the main dishes. Famous for his signature Green Apple dessert from Bord’eau which features a stunning transparent sugar glass bubble encasing a core made of green apple sorbet with chocolate ‘pips’ on a puff pastry base, one of the most Instagrammed desserts in Amsterdam, Chef van Oostenbrugge’s ingenious desserts at table65 will continue to evoke fascination and capture the imagination of guests. 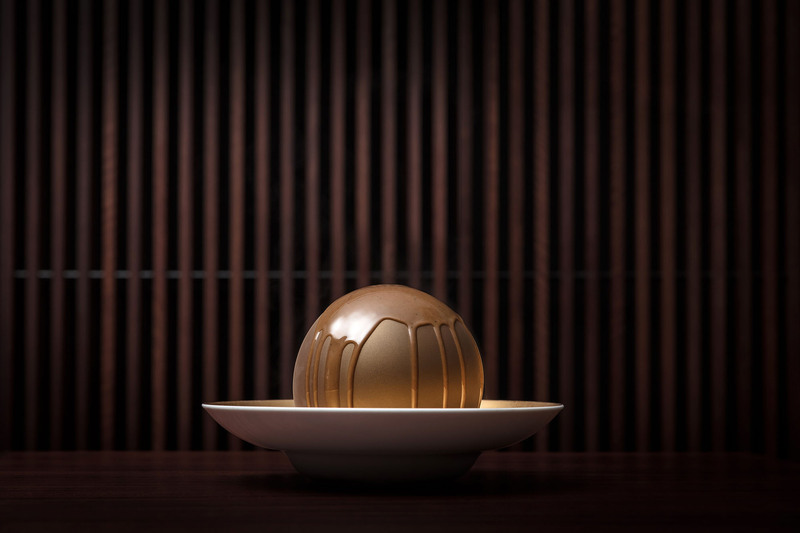 A variation of his Green Apple dessert will be available at table65 in the form of Apple with salted caramel and walnut. Food will not be the only element that will leave an impression at table65. 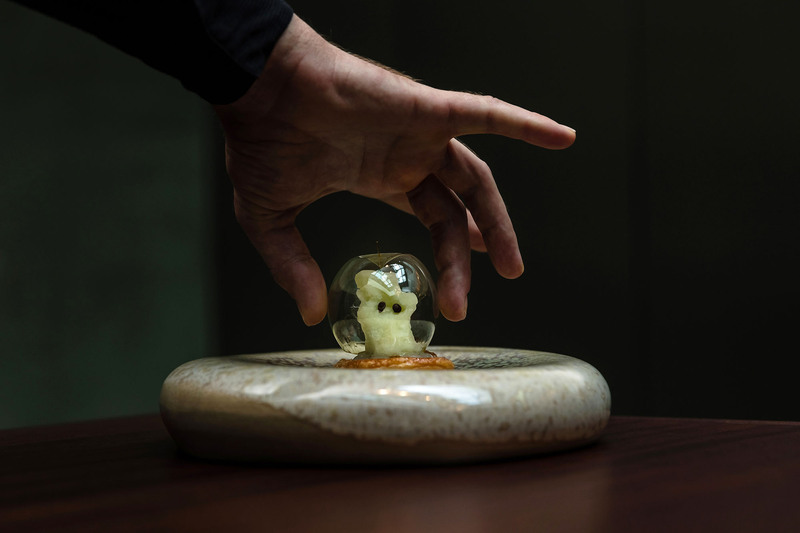 Novel features such as levitating creations and visual projections on the dining plate, in step with the idea of injecting fun into fine-dining, will accentuate the gastronomy to create and bring a new, special dining experience to Singapore. Similar to 212 Amsterdam, table65 is designed based on the passionate chefs’ desire to upend the formalities of traditional fine-dining. An open kitchen where the culinary team works, will be the main focal point of table65 at RWS. Guests are seen as visitors to this kitchen, and are invited to sit around the kitchen counter that wraps the perimeter of the workspace, letting interaction flow freely, with an exchange of thoughts and anecdotes about good food, elevating and redefining the dining experience. With the sleek stainless steel open kitchen as the restaurant’s centerpiece, the other furnishings will take on a subdued yet sophisticated palette of greys, dark browns and lush tropical green tones in hardwood, marble and natural stone. The resulting effect will be a luxurious, contemporary restaurant space exuding a warm and inviting ambience. The restaurant offers 31 seats around the kitchen counter as well as intimate private booths and a private dining room for guests who prefer discreet service. A separate bar area where elegant tipples and desserts will be served offers 33 seats.